Holy crap, everybody! 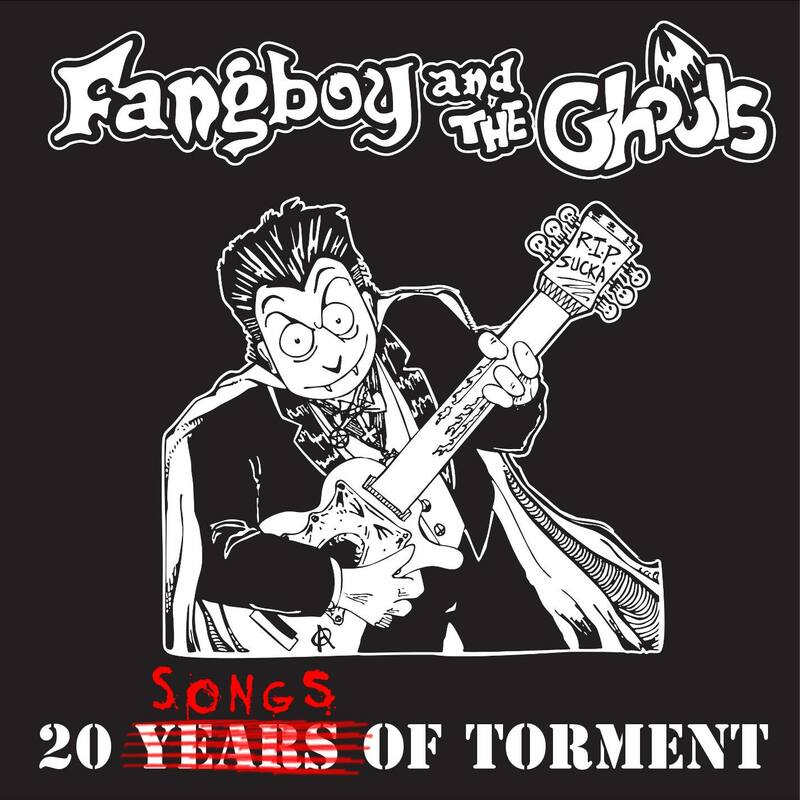 It’s Fangboy and the Ghouls’ 20th Anniversary show!!! 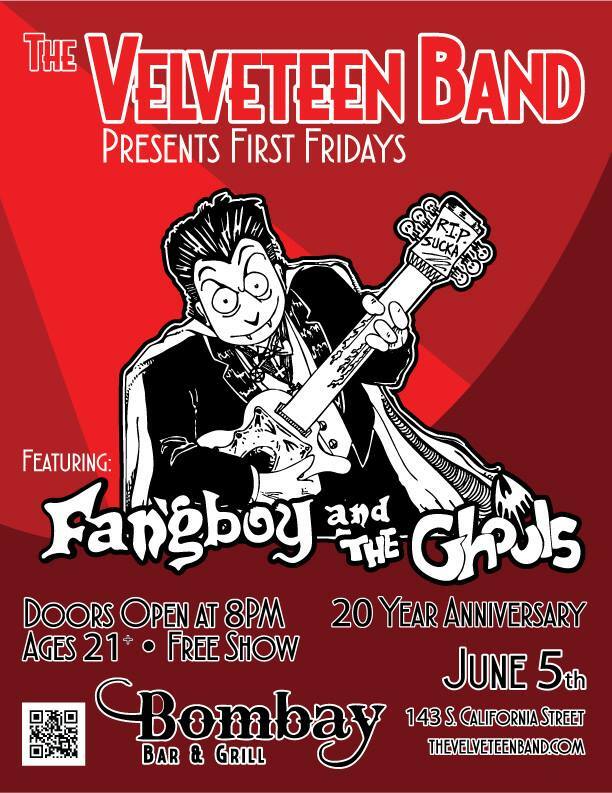 Our brand of costumed theatrics wasn’t always acceptable here in Ventura, and it might not be today without Fangboy and the Ghouls’ long uphill battle to make it so. Please help us celebrate their continued existence. Oh, and their lead singer is Foe’s voice and hand. So, there’s that. Please note, this is not is totally a free show. Hey! Did you get tickets to COMIC-CON? Neither did we!!! Don’t worry, there’s lots to do in the surrounding area, including panels, performances, and a ton of parties you can still be a part of. Don’t feel for a minute like you have to miss out! Come party with us across the street for a rooftop show at Gam3rCon! On July 9th only, THE VELVETEEN BAND will be participating in a very special Steampunk Themed Murder Mystery Gam3rCon LARP, and then performing on the rooftop overlooking downtown San Diego! Space is limited, so get your tickets now! Tickets for Gam3rCon start at only $20 for a day pass, and $60 for a weekend pass! From League of Legends tournaments to tabletop card games, Gam3rCon is a convention put on by gamers for gamers! It’s all happening the same weekend as Comic-con, and every night during the week of Gam3rCon, the Rooftop is THE place to be! Enjoy live entertainment, food, drink, and of course, games. Click below for information on how to join us at Gam3rcon across the street from San Diego Comic-con!